BEI seeks to help create a more just and deeply interconnected world and promote the health of the planet. To do so artists are appointed as Fellows for a term and Scholars join as advisors. BEI then encourages and supports its present and past Fellows and Scholars to address social justice, environmental issues and the spiritual dimensions of the human condition in their art and work. 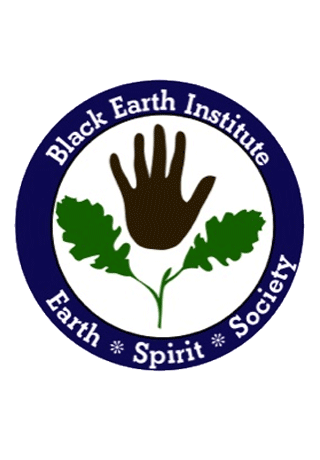 Black Earth Institute is a community of artist-fellows and scholar-advisers creating a more ethical world. Art promotes an understanding of the interconnectedness of all living beings and this earth we share. We believe our art speaks to all through the diverse voices of our artist fellows who are committed to our core values. 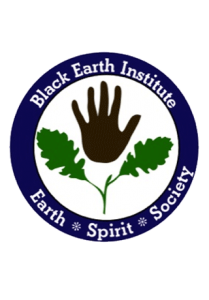 Fundamental to BEI is the belief that the arts are a powerful way to create respect for human worth, dignity, and equality while promoting the health of the earth. BEI Fellows and Scholars use their individual and collective voices to promote an understanding of the interconnectedness of all living beings and this earth we all share. Fellows and scholars of BEI all reflect its values and goals in their individual work. We meet annually to discuss our work in light of our mission and with the leadership of the scholars deepen our view of critical cultural developments and set goals for the coming year. We maintain a network to support and promote each other’s work. Fellows guest edit an issue of About Place Journal, our online literary journal, choosing a theme promoting the Institute’s goals in art. Thousands of readers see artists’ pages in each issue and hundreds of artists have contributed to the journal. Panels and readings at conferences, universities, and public gatherings are done in the name of BEI. These activities then draw other artists to participate in or support the work of BEI. We partner with other artists and organization of like vision to join our voices in our mission.